PHP is a widely used, powerful programming language that allows us to develop massive web applications. Other scripting languages that can be used aside from PHP, are ASP and Ruby. However, PHP is still being implemented the most, and it has no plans of backing down. PHP’s popularity is attributed to how easy it is to learn and use, in contrast to other scripting languages. 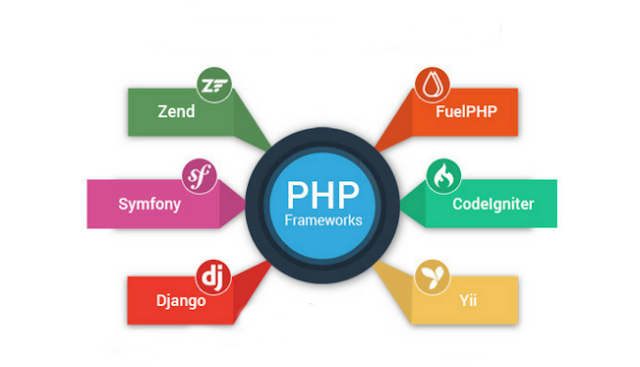 PHP framework enables developers to develop PHP application faster, efficiently and assist in building stable applications thereby reducing the amount of repetitive coding for PHP programmers. 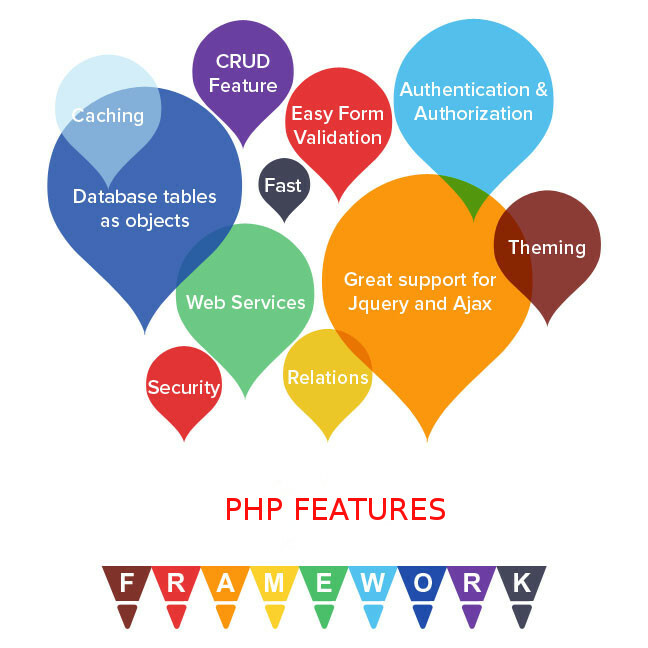 A PHP Framework is a basic platform that allows us to develop web applications. In other words, it provides structure. By using a PHP Framework, you will end up saving loads of time, stopping the need to produce repetitive code, and you’ll be able to build applications rapidly (RAD). Without a PHP Framework in place, it gets much more difficult to produce applications since you’ll have to repeatedly code a lot of PHP. You’ll also have to execute the connection between your database and whatever application you develop from scratch. Meanwhile, using a PHP Framework makes it easier for you to ensure this connection. A framework is a structure that developers choose to build their application. 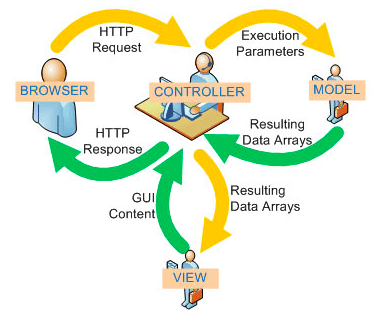 It determines the structure of the application and facilitates it to connect with many different API’s. In general, a framework is a real or conceptual structure intended to serve as a support or guide for the building of something that expands the structure into something useful. 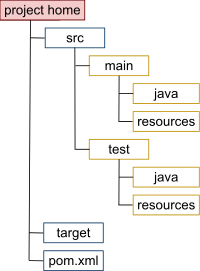 In computer systems, a framework is often a layered structure indicating what kind of programs can or should be built and how they would interrelate. Some computer system frameworks also include actual programs, specify programming interfaces, or offer programming tools for using the frameworks. A framework is generally more comprehensive than a protocol and more prescriptive than a structure. When Should We Use PHP Framework? 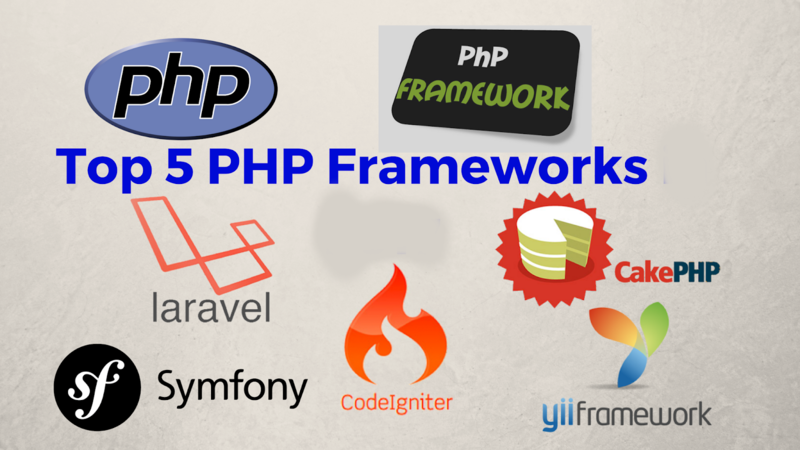 There’s so many possibilities with PHP Frameworks that it really depends on the developer. If you’re an advanced PHP programmer, you’re more than likely to use a framework different from one who’s a beginner. PHP frameworks help eliminate repetitive coding and systemizes our building process. If and when you’re working on an application that can benefit from this building process, then a PHP framework can definitely be used. PHP Frameworks are a powerful tool for an even more powerful programming language which helps you tweak your code in an organized and clean manner. If this is not something you’re looking for, then working with a framework is more than likely not for you. Everyone has different preferences and needs. What may seem as implementing a framework for speeding up the coding process to one developer, may seem like a waste of time to another. Most of the time this depends on what level of skill you possess; be it advanced or beginner, PHP frameworks have been put into place to save time and reduce the work load. What to Look for When Choosing Your Frameworks? When you’re searching for a PHP Framework it can get a bit confusing with what you need your framework to do, and with what your framework already comes bundled with. Not every PHP Framework offers the same support for databases, communities, and an easy to follow user guide. That may be fine if you’re looking for something extremely simple. However, if you find a PHP Framework that you’re comfortable with, there should be a variety of options and advantages that come along with it. Speed-up Custom Web Application Development. No Need To Write Additional Code. Automate Common Web Development Tasks. Protect Websites from Targeted Security Attacks. No Need To Increase Web Development Cost. 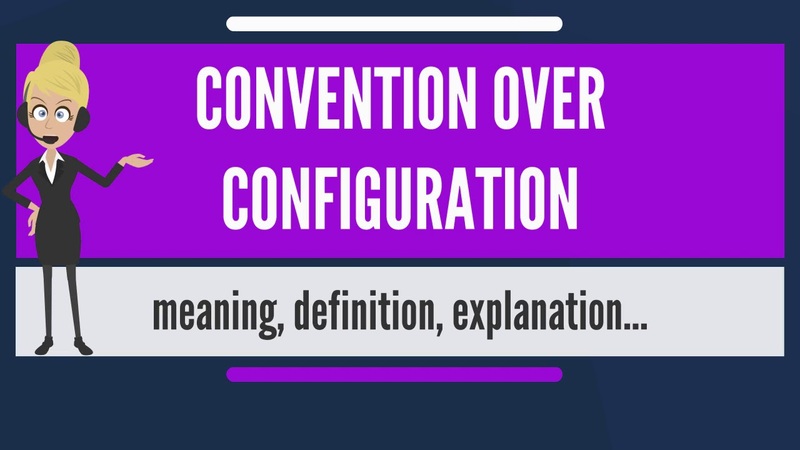 Some of the PHP frameworks offer convention over configuration. This helps the developers decrease the number of decisions needed to be made in order to gain simplicity, and at the same time not lose any of the flexibility. For convention, it comes with a set of rules that the developers need to follow in order to achieve the auto magic configuration. Many modern PHP frameworks have adopted the convention over configuration approach to increase the speed for developing web applications. If you prefer convention over configuration for PHP framework, you can take a look at CakePHP, Kohana, Codeigniter or Akelos. Open source and Powerful library support. By the way, the PHP preprocessor hypertext language was created, it’ll be tough to use it to program large applications. 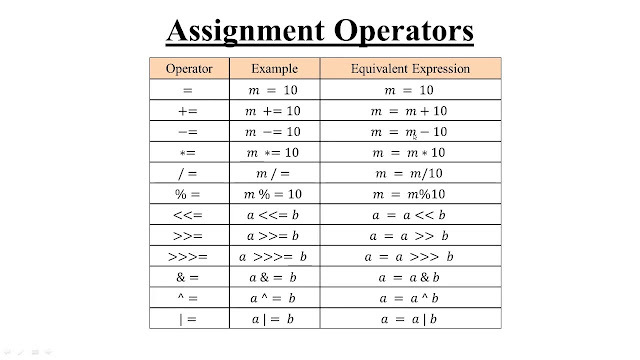 Since the programming language isn’t extremely modular, large applications created out of the programming language are tough to keep up. Furthermore, it’s so an excellent language for web site scripting and developing small applications. PHP frameworks are great way for PHP programmers to reduce the need of repetitive coding, rapid development process, and to ensure proper coding when creating web applications. PHP frameworks speed up the building of small and large applications and also provide high level security in your coding. There are various PHP frameworks available and programmers select frameworks according to there needs. 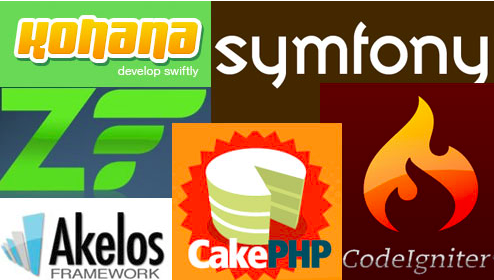 Some of the top PHP frameworks used by developers today include: The Laravel, Codelgniter, Yii 2 , Zend Framework 2 and CakePHP.